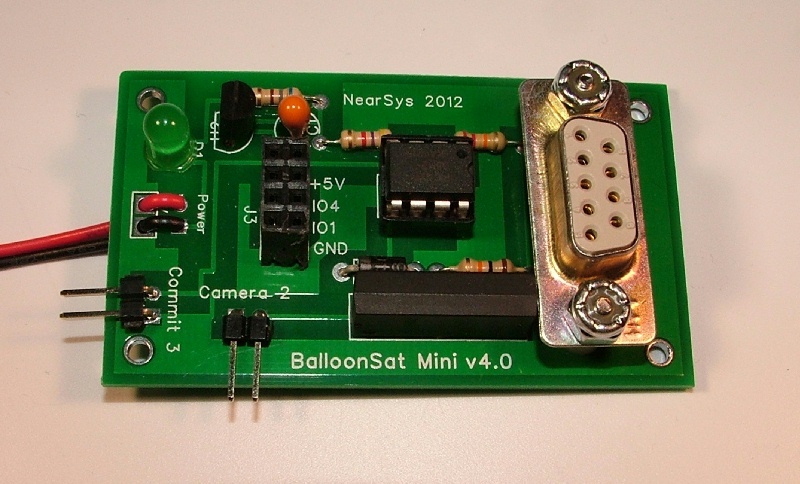 The low cost BalloonSat Mini is the next step up from a datalogger-based BalloonSat. The BalloonSat Mini is an easy to assemble project that allows BalloonSat workshops to incorporate soldering and BASIC programming into their activities. 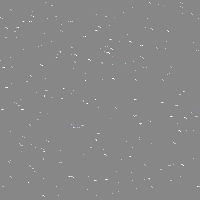 The single unit flight computer collects data from 2 sensors while operating a camera. Its program permits students to vary the data collect rate during the mission, change which sensors are recorded, and change the rate at which photograhes are taken. The price for the BalloonSat Mini (B-Mini) is $31.50 plus $4.00 S&H. As with other solder kits, use a fine tip, low power soldering iron to assemble this kit. An assembled and tested BalloonSat Mini is $39.50 plus $4.00 S&H.